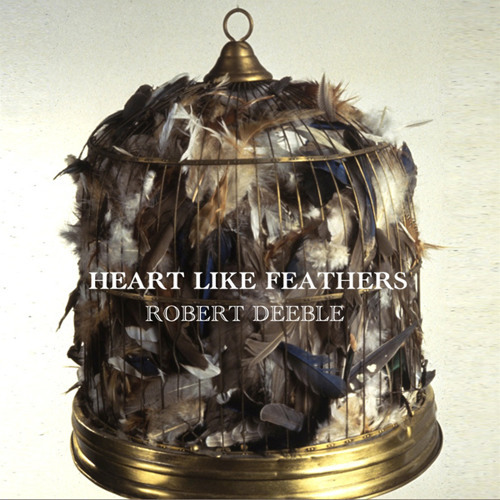 "Heart Like Feathers" b/w "Heart Like Feathers (Acoustic Demo)" is the title track and first official single from Robert Deeble's upcoming album, scheduled for release on February 7th, 2012. The "Heart Like Feathers" single will be released on November 29th, 2011. Cover art "The Birds of America" by Lynn Aldrich.